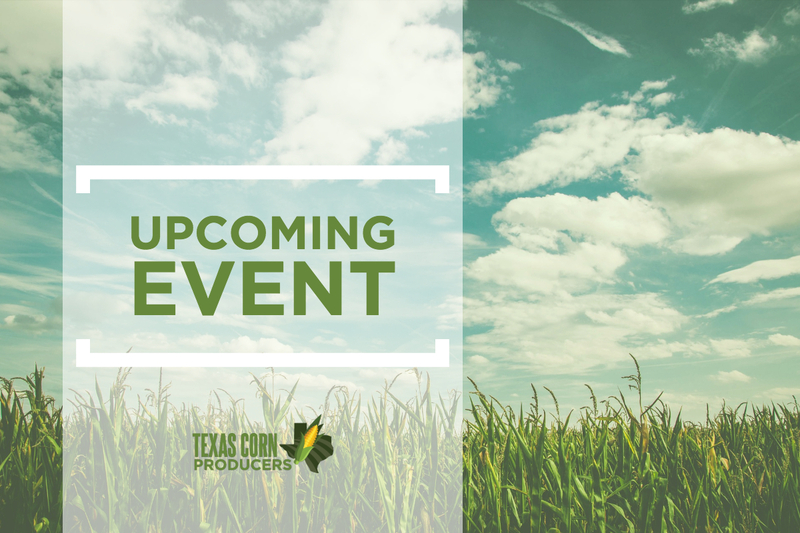 Texas A&M AgriLife Extension Service will host two one-day grain-grading workshops on April 23 and 24 to help grain handlers recognize features that affect corn, wheat, and sorghum grain grade. Types of damage that occur and their potential impacts on grade and feeding value. Hands-on corn, sorghum, and wheat grading workshops are included. Preregistration is required, as each workshop is limited to 40 participants. The last day for registration is April 19 and can be completed HERE. Additional information can be found HERE.